I am a great fan of the Masters of the Universe. I vaguely remember this series from my childhood. I wanted to reconnect, so bought these dvds. 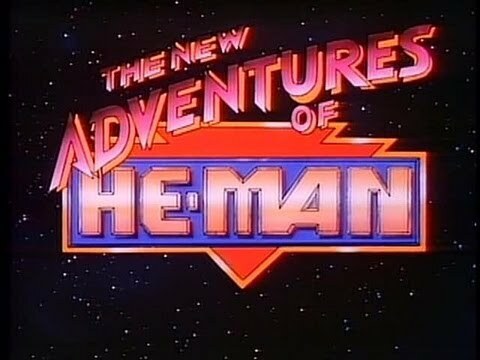 It's definitely not the classic He-man but the story telling and animation are really well done.